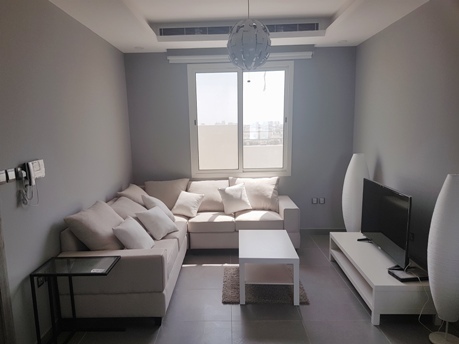 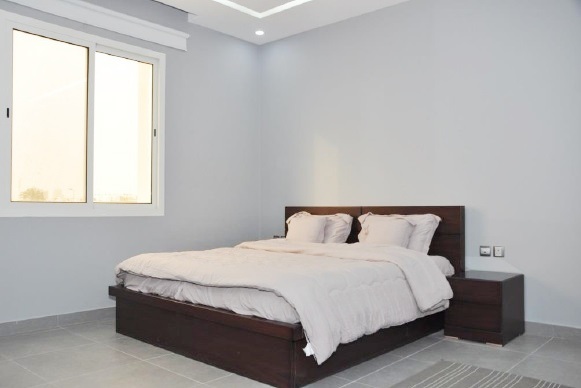 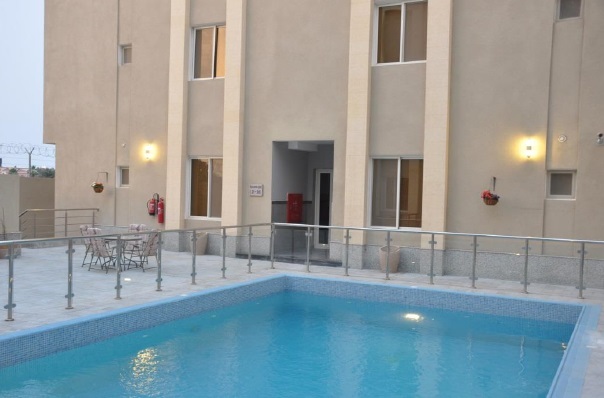 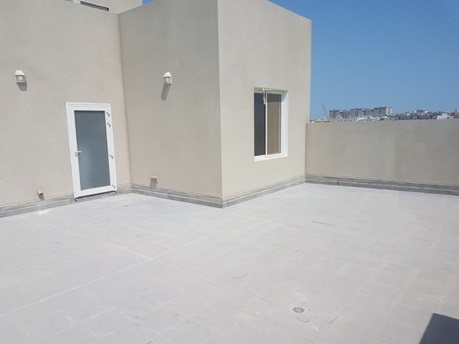 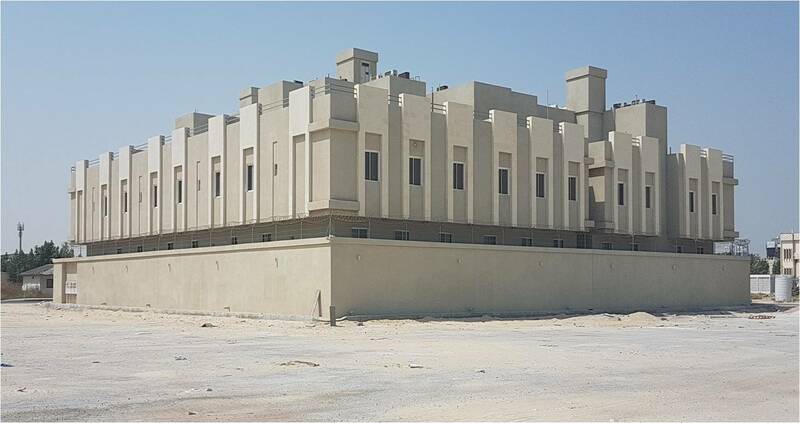 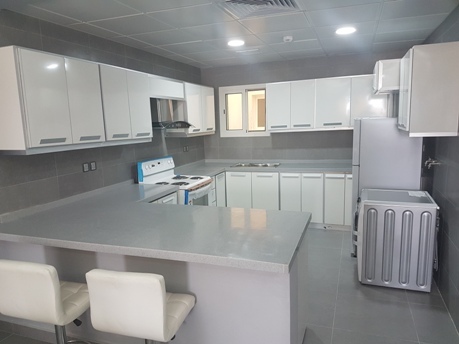 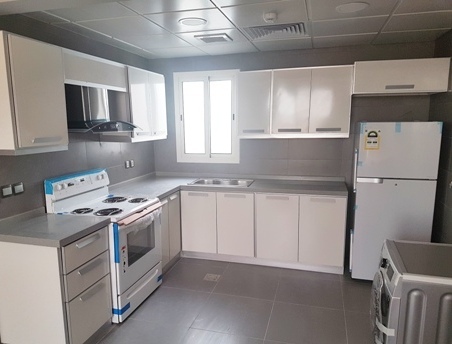 A newly built apartment complex ideally located near to khobar city center complimented by exceelant access to highway, Aramco and Corniche area. 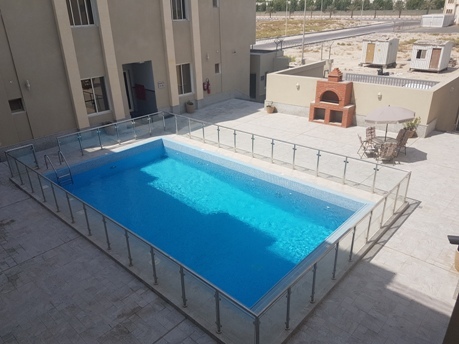 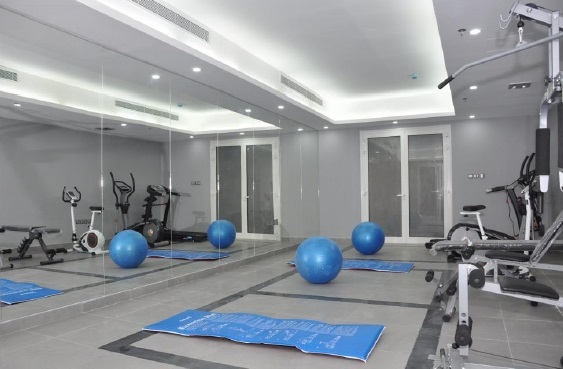 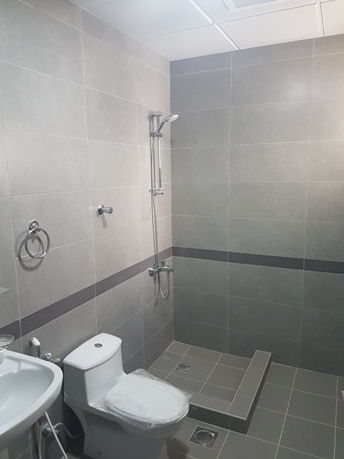 Property comprises of 1 & 2 bedroom apartments with communal Gym and pool, and has undergropund allocated parking. 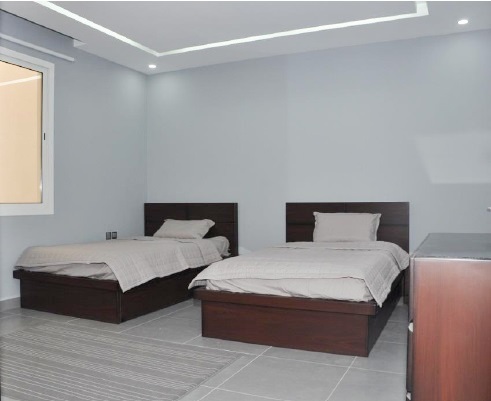 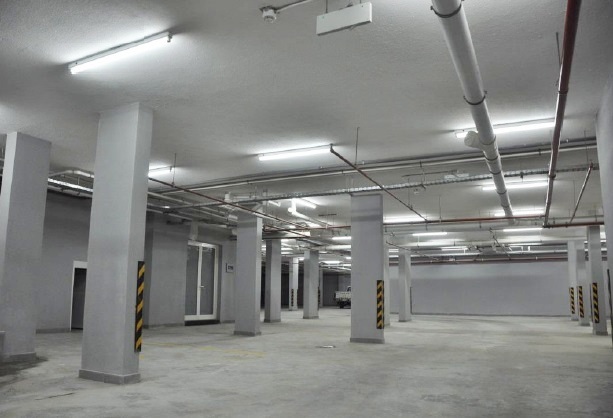 Units are spacious with modern fixtures and fitting and can be leased furnished or unfurnished. 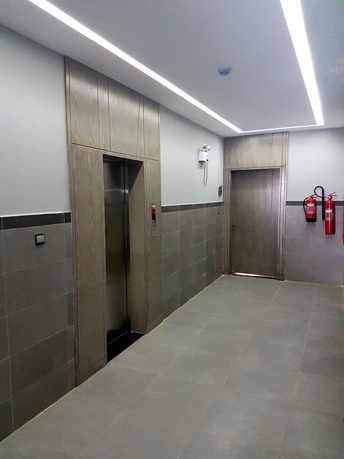 Property has an elevator.